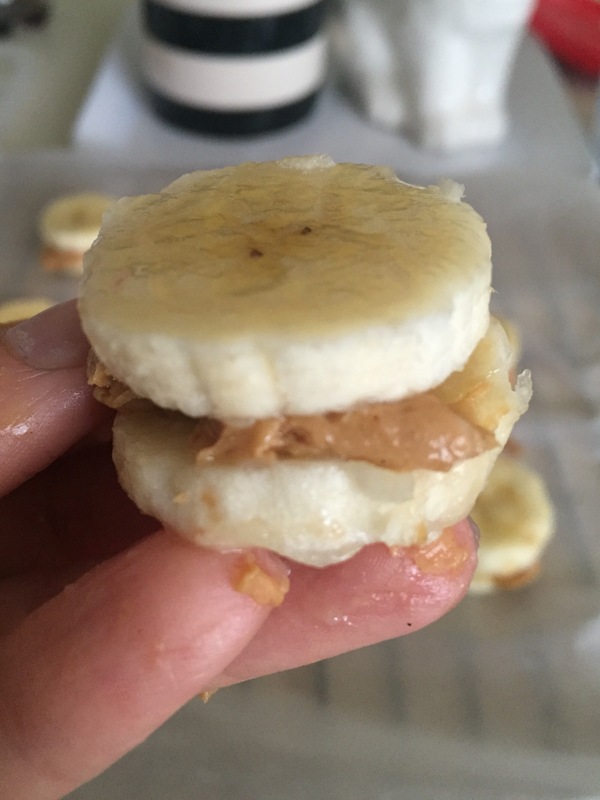 Talk about simple snacking! It doesn’t get any better than this folks! 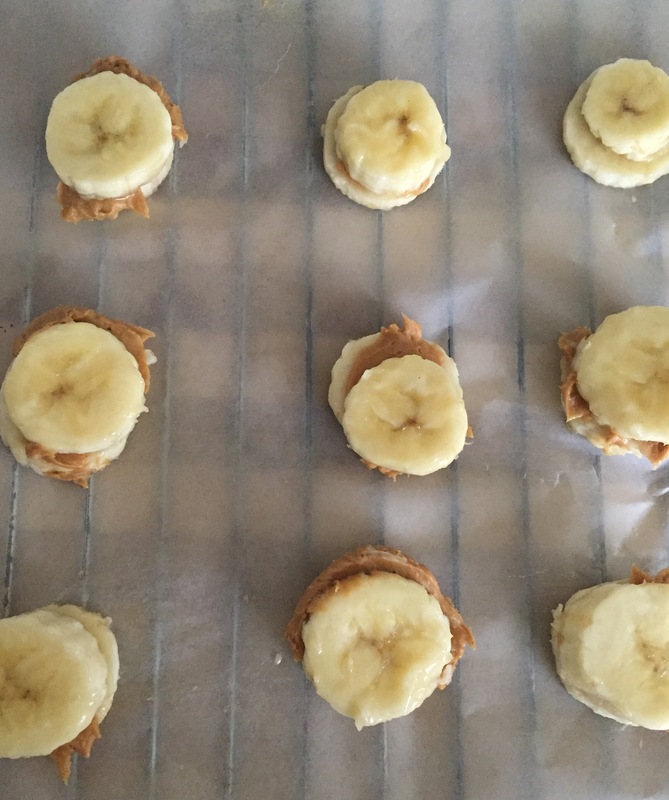 Try adding protein powder to your peanut butter and mix together before you spread it onto your bananas slices. You can also keep these on hand to throw into your smoothies!